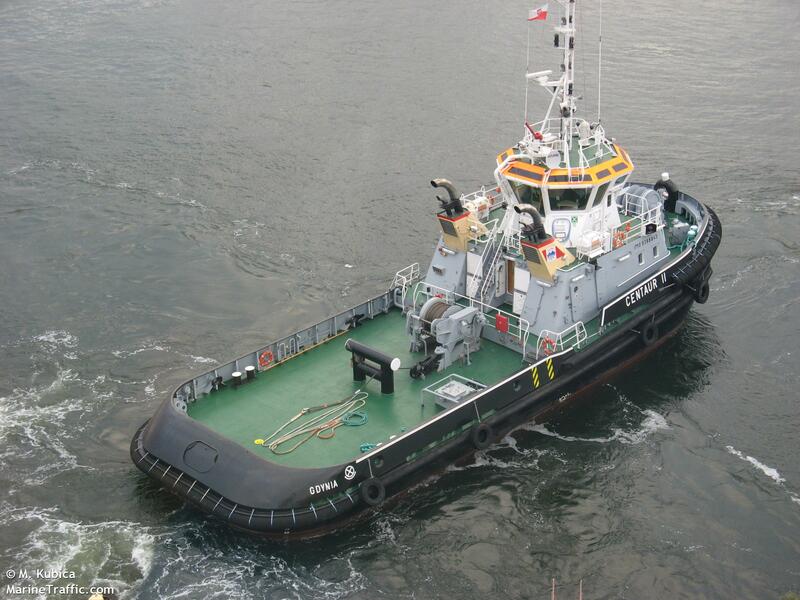 I have plans to sell the Polish tug modeling. Plans are developed on a scale 1:25. There are 12 sheets, each sheet is printed and not scanned. The print quality is top notch. Plans is included with the photo album dvd tug. 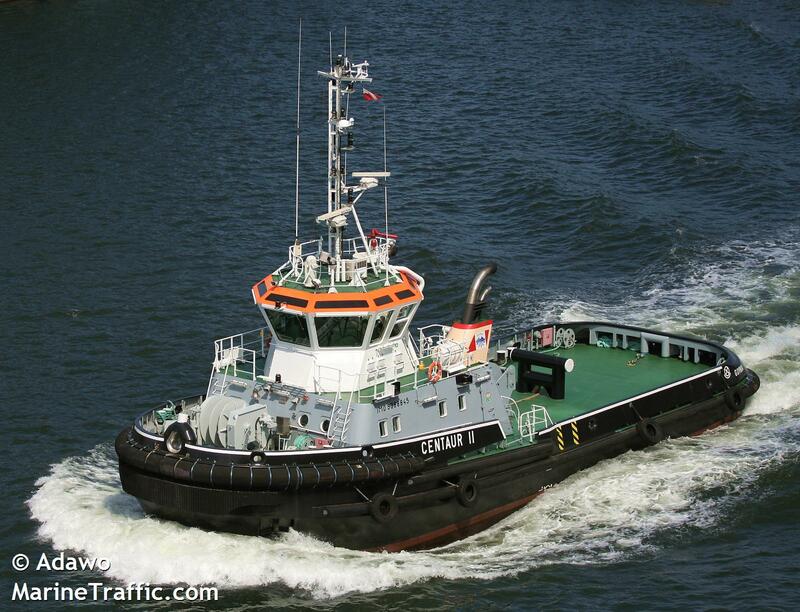 They are the plans of a modern Polish tug named Centaur II. The plans were created by me and they are in a scale of 1:25. On 12 sheets there are all the possible details which can be found on board of the unit. 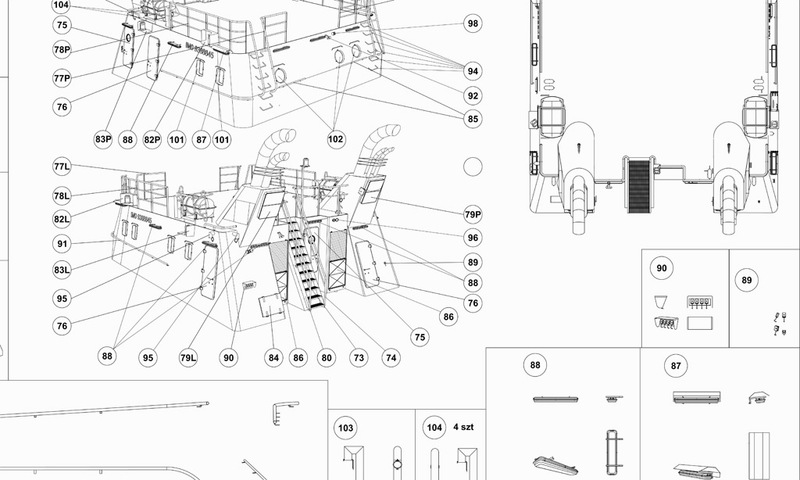 The plans were based on the shipbuilding specification and the photos. The plans are designed meticulously and in detail. Each item is presented in 4 kicks in a proper scale. Additionally, there is a complete photographic documentation of approximately 350 photos. Each sheet is printed to maintain the highest possible accuracy. Also, I provide a photo of the 3D model where every details is visible as well as the colour of the paint of the model. 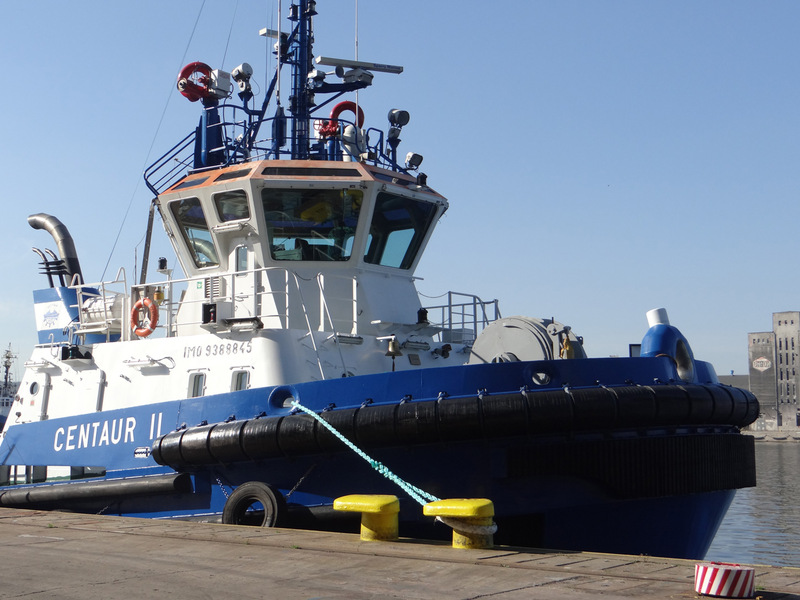 CENTAUR II has not been published so far, hence this is the first publication of this tug. 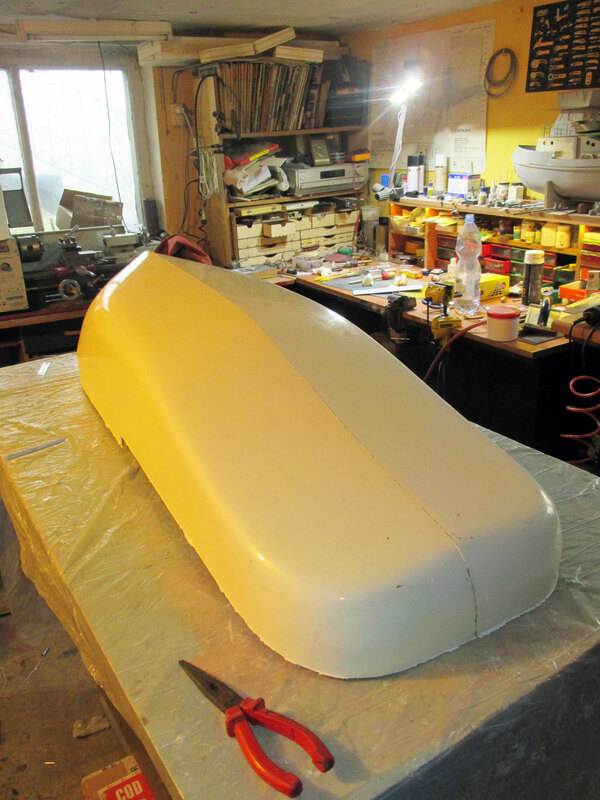 The beautiful outline and a draughted hull allow for building a great RC model. Hi all , I have just received a set of drawings from Roman for the Centuar II, and I must say that they are wonderfully drawn with all the detail that is required to make a really good model as well a disc with over 500 photos and sketches. Well done Roman. 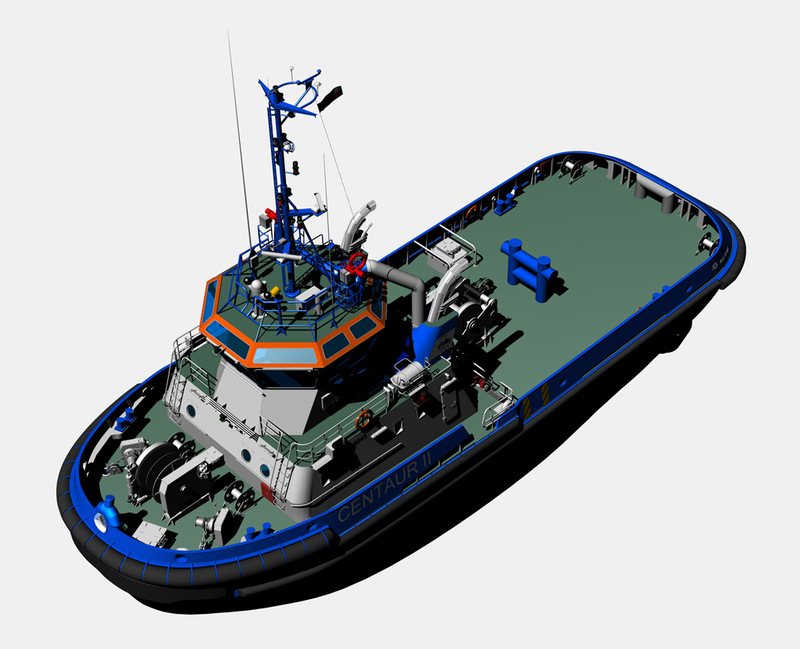 I bought the plans of the tug CENTAUR II from Roman. It is the top quality, every details have 3D view. You can see everything very clearly. I definitely recommend. I look forward to further plans of Roman, because it is not easy to find excellence quality among authors of the boats plans. Thanks Roman! 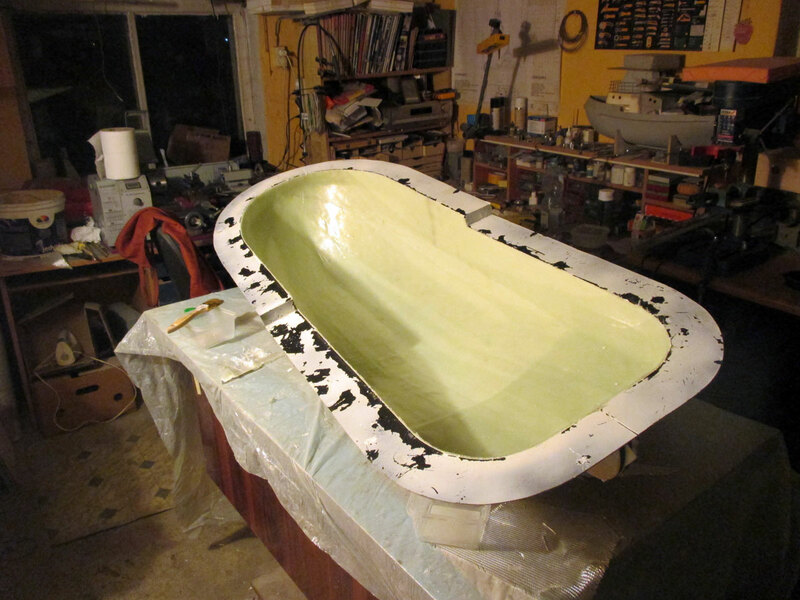 I just wanted to ask you guys about scratch building from plans.How do you build the hull for a tug boat like this? 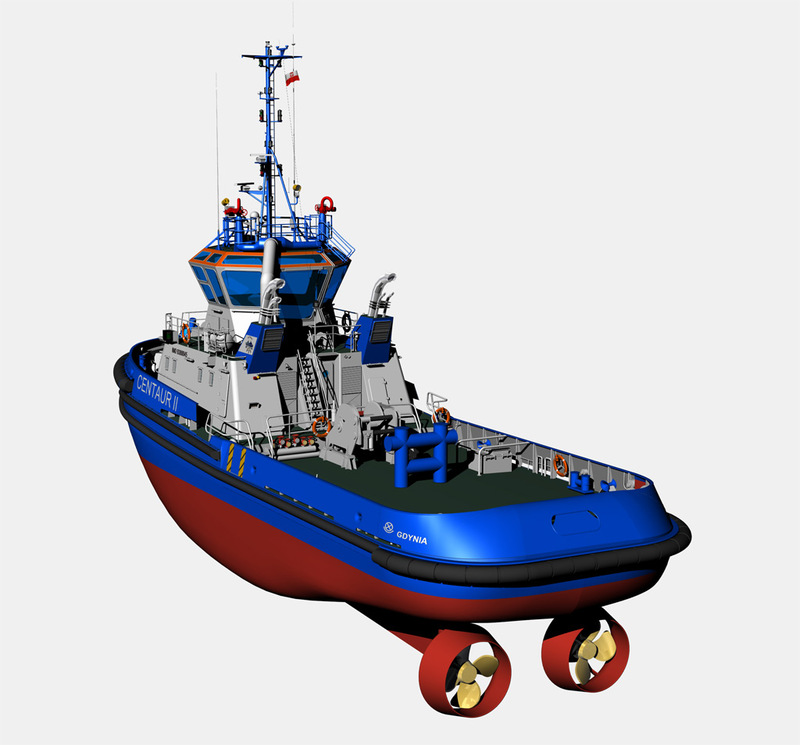 I am new to model boats but I have scratch built model airplanes.Im interested in building a tug boat now.Any help is appreciated. 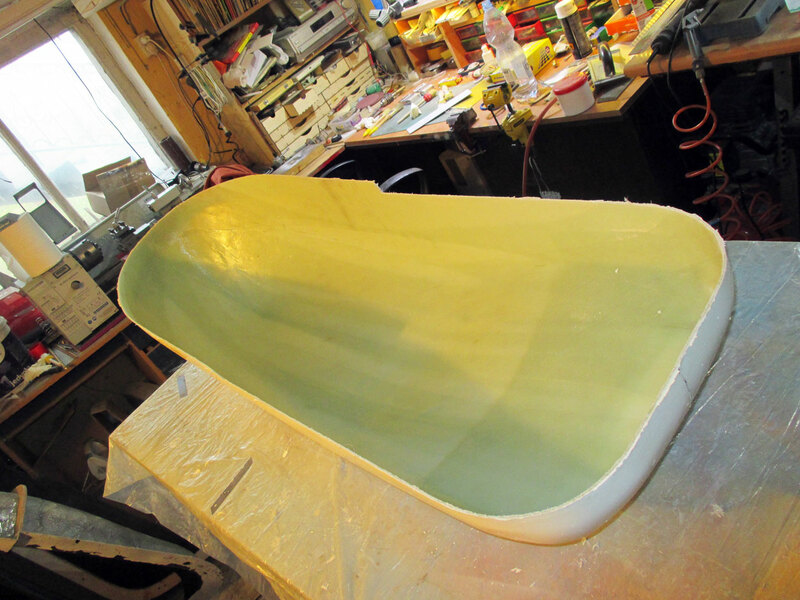 just build the hull with epoxy resin to Centaurus II. In November will be on sale now. For those who bought earlier plans will discount the hull 1:25 !! !